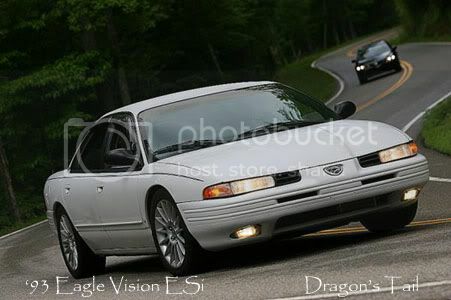 I have a 1995 Eagle Vision TSI for sale, in USA - New York. 4 Spd Electronic Automatic Transaxle/Front Wheel Drive - Transaxle Floor Shifter Ignition/Park Interlock Safety Recall Installed 4/1/05. Car is in excellent condition with 28,000 miles! Minor issues; Windshield Washer Fluid Level Sensor Needs To Be Replaced, Compass/Tempurature/Trip Computer Is Non-Functional, Integrated Front Fog Lamps Don't Come On With Low Beams, Drivers Side Front Door Weatherseal Has A Tear In It (No Leak), Driver Side Front Seat Has Some Wear And Tear, Body Damage On Right Rear Corner. Clean NYS Title Is In Hand. $6500.00- Will Deliver Anywhere In Continental USA For Negotiated Price. 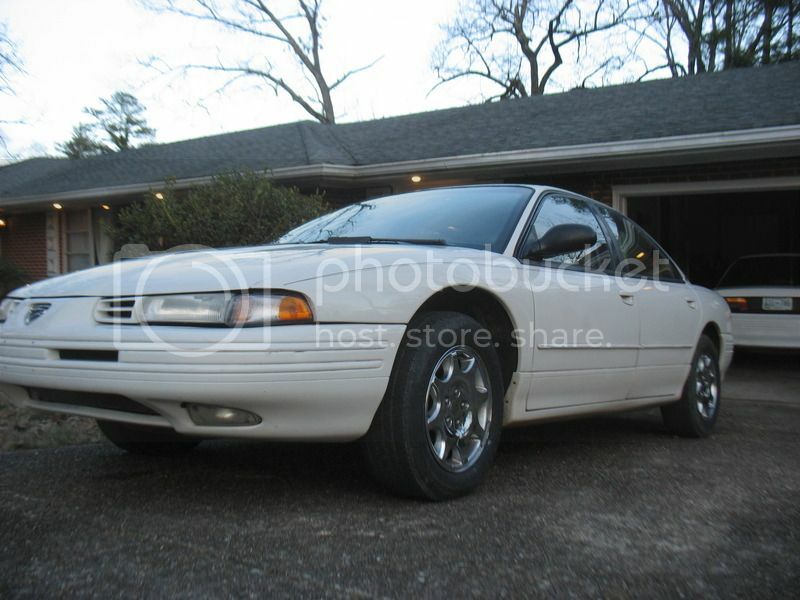 Will Consider Cash And Trade For Late Model Buick Century or Similar. Wow that sucker is rust free. I saw this on ebay while ago. Good looking car with low miles but not worth anything over $3-4.5K. At this age a timing belt, hydraulic ten, water pump would need to be done regardless of miles. And all the fluids would need to be changed. Tires are not no longer safe due to age. And with the few issues being electrical and sitting alot possibility of mice/mouse chewing on wires is a thought. However all items listed are easily fixable if mice are not he culprit. However that is a PHP model with no limiter though.